Living from paycheck to paycheck (or not having a paycheck at all) can be extremely stressful to a senior veteran, particularly since it can increase the prevalence of homelessness, a very unfortunate reality for more than 1.4 million at-risk veterans. Veteran’s Day is a mere 2 months away and once again America will honor the more than 20 million veterans who have served the nation. Unfortunately, putting your life on the line to defend your country does not guarantee you a stable income. Regardless of how dire the situation may seem, it is important to never lose hope as technology is making it increasingly easier to not only find work online but to engage in online training and work as well. At present, nearly 90% of Americans have an online presence thanks to tablets, phones, and computers. There are a number of reputable, dedicated websites who strive to find employment for veterans. 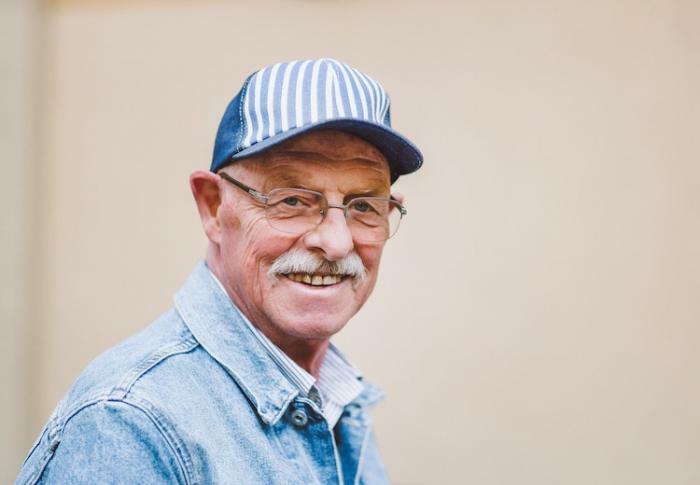 Even if you are more senior in age you can benefit from browsing sites such as We Hire Heroes that provide valuable employment resources and general advice to veterans looking for a job. There are also a number of generic yet trusted employment sites including Indeed and SimplyHired that can possibly assist you in finding a job that allows you to showcase your skills. Veterans are known to be natural leaders who are both disciplined and dedicated, skills that any organization will be happy to embrace. You can also benefit significantly from online networking sites such as LinkedIn that allows you to search for employment through your broadened network. Telecommuting and online work are skyrocketing in popularity with more than 4 million Americans currently telecommuting, while 57.3 million Americans are engaging in freelance work such as copywriting, editing and tutoring. As a veteran, you would have learned to become adaptable, and your organizational skills and ability to self-motivate will be of great benefit when having to design and stick to your own working schedule. There are countless online jobs such as these that senior veterans apply for to once again become financially secure. CenturyLink is a broadband, voice services and entertainment provider that currently operates in 33 states. The organization offers work-from-home positions for call center agents that attend to customer queries as well as closing sales. Veterans are actively recruited and receive special training to ensure they are as empowered as possible to make a success of their new career venture. Activated reservists that are employed are entitled to the full difference between civilian and military pay for an entire year. Upwork is known as the globe’s largest freelance talent marketplace and provides employment opportunities for writers, editors, designers and voice-over artists. Many senior veterans possess a vast amount of knowledge they can share with the world via articles, blogs, and interviews. A veteran can create a profile on Upwork free of charge, highlighting his skills and interests before browsing for available jobs. Once he finds a job that piques his interest he can submit a proposal that will be reviewed by the company. The earning potential on Upwork is good, depending on how many jobs you take on, and you can choose to only connect with clients who have been verified by the platform, minimizing the risk of dealing with clients who default on payments. Unemployment and underemployment are two major concerns for aging veterans, especially as the cost of living continues to increase in the USA. By actively seeking online or remote employment a veteran can maintain his independence while also remaining a productive member of society. Visit our job board regularly to find companies offering jobs for veterans, and follow our blog and social media profiles to get news of job fairs in your area.